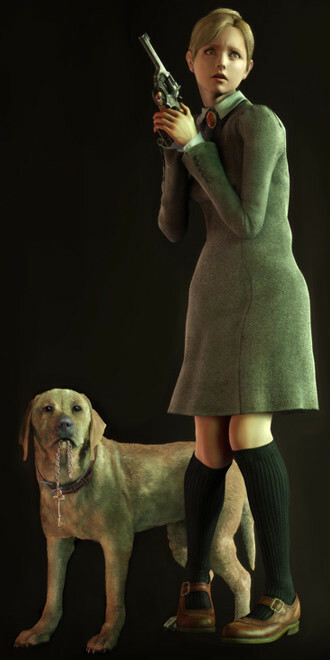 On YouTube yesterday, I came across a video which someone had put up about a video game called Haunting Ground. 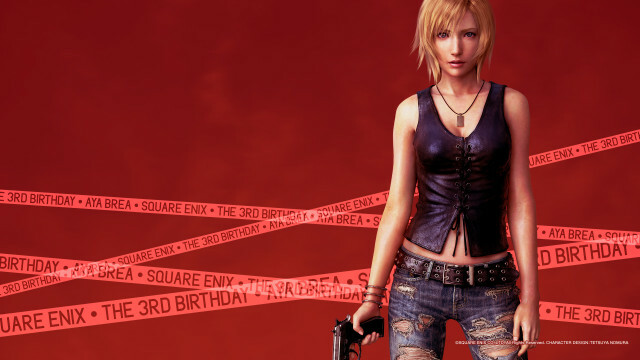 I’d never heard of this game, but the thumbnail for the video was a picture of a lovely girl who reminded me a lot of the female characters in the Resident Evil franchise (which I’m a big fan of), so I decided to look into it. 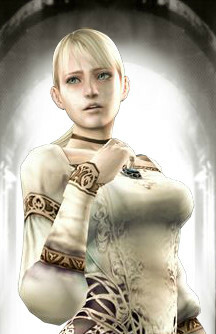 As it turns out, Haunting Ground was developed by Capcom, the company behind Resident Evil, and it was released in 2005 for the PlayStation 2. It’s original Japanese title is Demento and it is closely related to the Clock Tower survival horror series of video games, in which the player’s objective is avoiding enemies rather than fighting them. New “Yume Nikki” Game Out February 23! On January 10 of this year, the well-known Japanese RPG Maker-based indie game called Yume Nikki (literally Dream Diary) became available on Steam. At the same time, a related announcement was also teased. Then, a couple of weeks ago, a trailer was unveiled for a new take on this game, to be called Yume Nikki -Dream Diary-. This new game, which unlike the original will use 3D, is not being made by Kikiyama (the creator of the original game) but by Kadokawa Corporation, although Kikiyama has given the project his blessing.